I’ve been on Dribbble for a while (find me here: http://dribbble.com/StuartLCrawford ) subscribing to the ‘pro’ account merely to support the site – the pro features are nice but not essential. They’ve implemented a “Hire Me” button for pro users which is a nice feature as it allows potential clients to get in touch directly via email, after being impressed with you work on the Dribbble site. The community is great; I follow a lot of designers that I’ve been following on Twitter / Google+ / Facebook and it’s nice to see their thoughts and processes that normally you wouldn’t see. It can be very helpful as well to get constructive criticism from the larger group, asking questions like “Which concept do you prefer?” can get real answers quickly from the designers you respect. You can’t just register with the site and start posting, you need to either know someone or sign up as a spectator and hope you strike lucky. If you are interested in a Dribbble invite, leave a comment below with a link to your work and I will be in touch, if not this time then the next. [update 19.0911] – My Dribbble Invites have gone to http://dribbble.com/pretay and http://dribbble.com/steve_hayward_ but if you’d like to be in with a chance of getting the next allocated invites feel free to stick your name and url below – Thank you! After quite some time without any new invites, I’ve got one! It’s not much but if you’re still desperate, leave a comment below and I’ll see what I can do. Hello, I am looking for a dribbble invite. My illustration work can be found via the link to behance.net. Please take a look and see if I qualify. Thank you! Hey Stuart, I’m definitely desperate for one!! I’d love an invite! thanks so much! I would greatly appreciate an invite to boost my exposure as a designer in a smaller market. Hope you can check out my portfolio, and I have a mobile app design project going up on my portfolio in a few days. I would love feedback! I wouldn’t mind being drafted at all! My Dribbble profile can be found at http://dribbble.com/sohailtech but please have a look around my portfolio to get an idea of what I’m about. 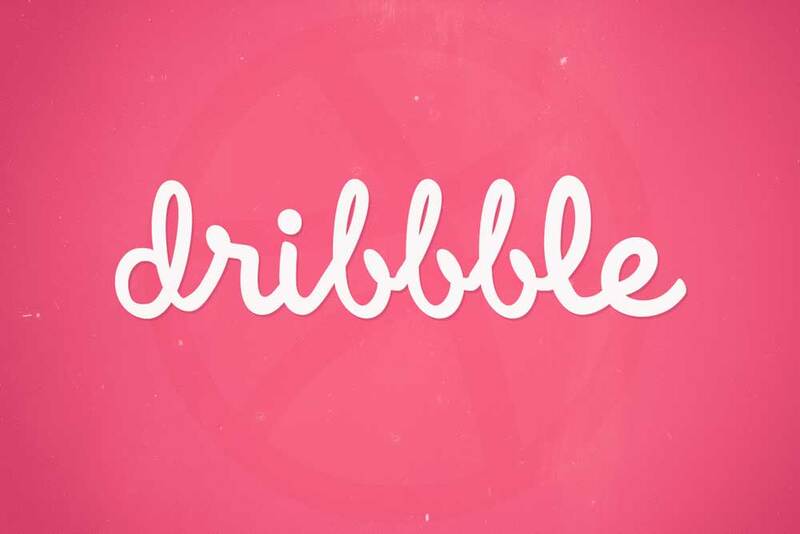 I’d love to have a Dribbble invite and be able to post and interact with other designers. I would love to join the Dribbble team. Check out my work. The website is still under construction, but I think it will give you an idea of my skills. Hopefully you enjoy it. Thanks! Hope I’m not too late! Been after an invite for a while now! I really want a dribbble account. It would help me to showcase my work all around the US. I’m really looking forward to having an account because my clients have been asking for it to see my work. I would appreciate one of your invites and remain at your orders. I wouldn’t mind having one! Here’s my portfolio: (http://www.kyleis.com) and my Dribbble prospect account: (http://dribbble.com/kyleturman).